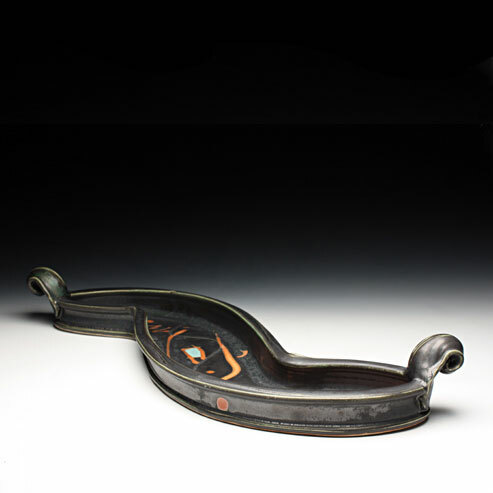 The December 2012 Featured Artist is Nick Joerling and we are so excited to include his work among the other makers filling the gallery roster at Red Lodge. Sounds like a great recipe for a holiday exhibit, don’t you think? Exhibition Posted Online December 10 @ 10 AM Mountain Time.